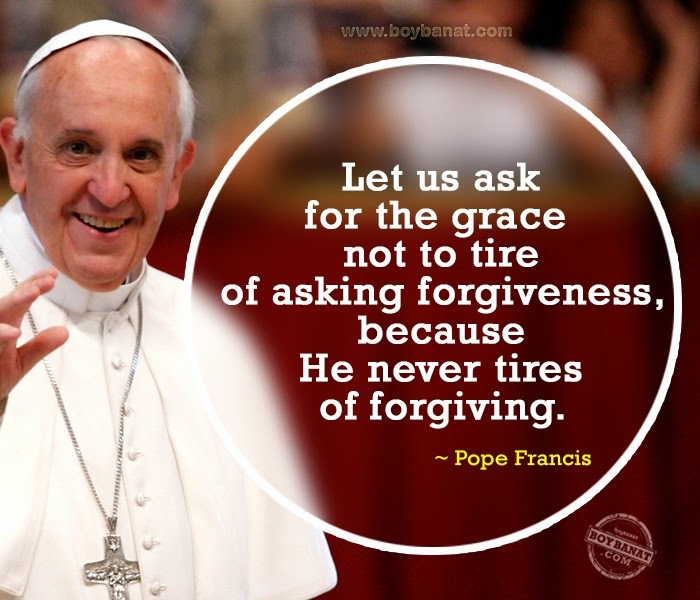 Pope Francis Quotes and Messages is a wonderful and soul-gratifying collection messages from Pope Francis that have inspired the world and touched the heart of many. Fr. Jorge Mario Bergoglio, well-known as Pope Francis has been elected to the papacy on March 13, 2013 and has since captured the heart of many people in many parts of the world with his messages of God's undying love and mercy for us. He will be in the Philippines for his highly anticipated papal visit to comfort many Filipinos especially those victims of recent catastrophes. It's not just a long weekend to enjoy but the best time to think and meditate as he come for his Apostolic visit and never waste the essence this meaningful event. May these Pope Francis Quotes and Messages enlighten you and motivate you to strengthen your faith in God. Pope Francis will bring his message of mercy and compassion to all Filipinos. If you have your favorite Pope Francis Quotes and Messages, feel free to share it with us and inspire more readers like you. 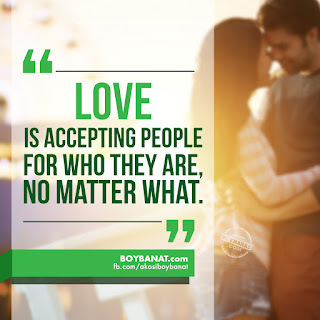 Keep posted on the latest features by visiting www.boybanat.com or you can check our Boy Banat Official Facebook Page.